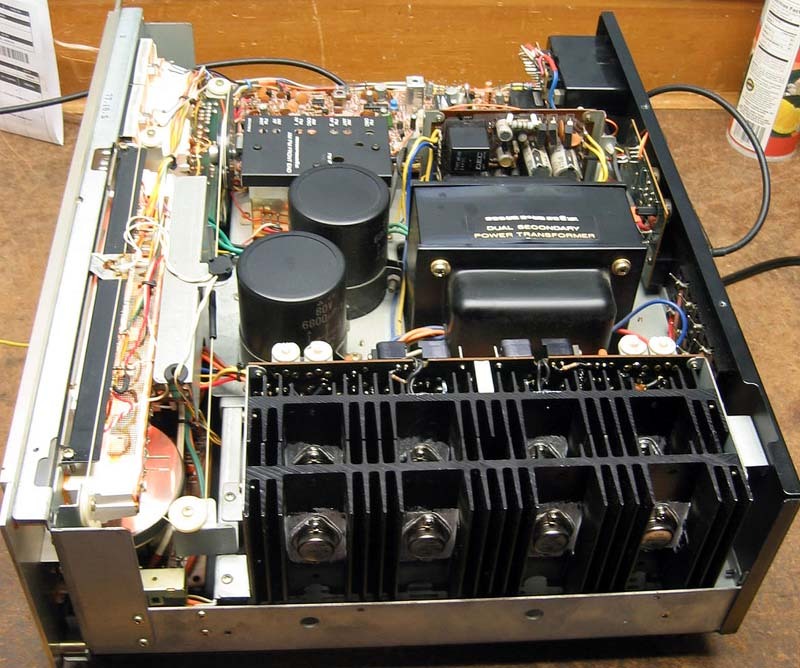 Let our experienced technician fix your vintage to new audio and video equipment. "They don't make 'em like they used to!" Bring in your vintage to current audio equipment. Our technician will fix, adjust, and lubricate it back to life. All units require a $42 estimate fee collected at time of check in. If we can repair your unit for the amount quoted (usually $100) or less, we will automatically repair the unit. If the repair charges exceed these amounts you will be contacted with an estimate. If accepted the $42 estimate fee will be applied to the repair cost. If refused, the $42 will cover the cost of the estimate.